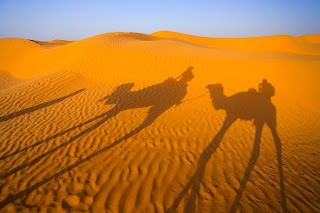 Planning a trip to North Africa is an exciting and infinitely rewarding experience. 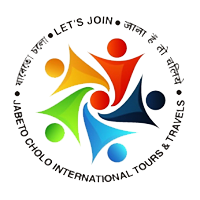 However, there is so much to see and do that deciding on an itinerary can be tricky. 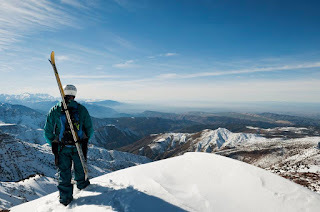 Adrenalin junkies should consider a trip to the ski slopes of Morocco or to Egypt's underwater reefs. Those with a passion for breathtaking scenery should plan a tour of the Sahara Desert, while history buffs will love Egypt's treasure trove of ancient sights. Wherever your adventures take you, try to visit at least one of the following iconic North African destinations. 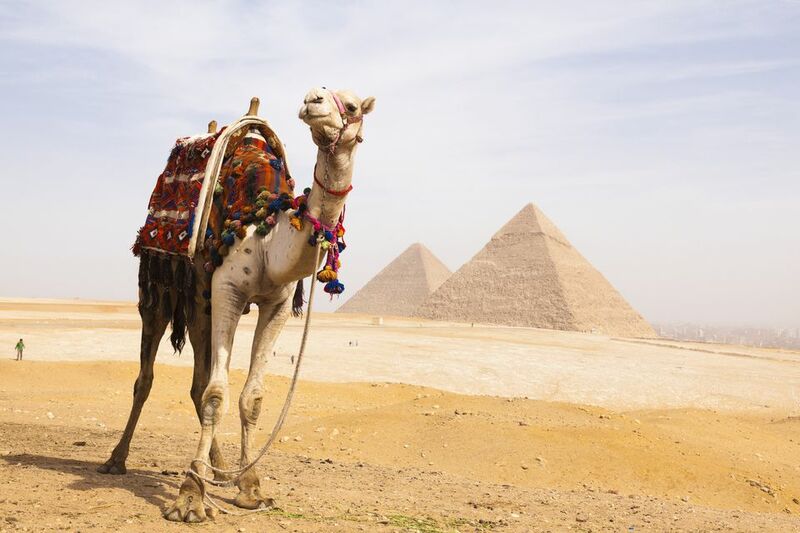 Perhaps the most iconic of Egypt's ancient sights, the Pyramids of Giza are located just outside Cairo. Comprising three different pyramid complexes, the site is one of the original Seven Wonders of the World. Of these, it is both the oldest and the only one that still survives today. The three main pyramids serve as the tombs of the pharaohs Khufu, Khafre, and Menkaure. Khufu's pyramid is the largest and dates back some 4,500 years. In front of the pyramids lies the Great Sphinx, a vast cat-like statue carved out of a single block of stone and known in Arabic as "the Father of Terror." 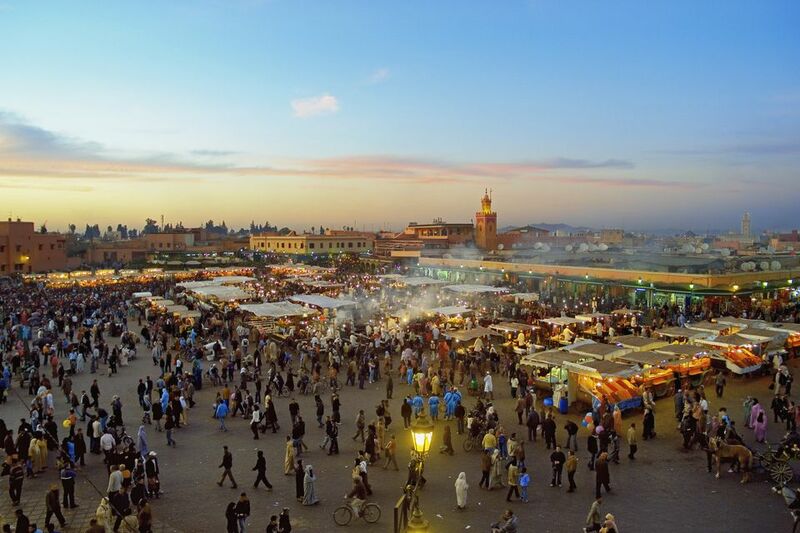 Nestled at the foot of the Atlas Mountains, Marrakesh is one of Morocco's four imperial cities. Not for the faint-hearted, it is a bustling metropolis filled with narrow streets, insistent hawkers and a myriad of sounds and smells. It's also one of the most interesting cities in North Africa. 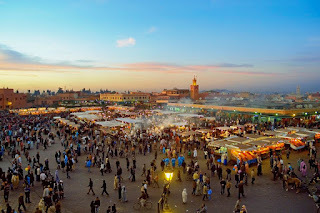 Visitors come to Marrakesh to browse for treasures in the souks of the ancient medina, or to sample authentic Moroccan cuisine in the central square, Djemma El-Fna. Beautiful riads and serene hammams add to the experience, while the city's historic sights are well worth seeing. Start at the Saadian Tombs or El Badi Palace. 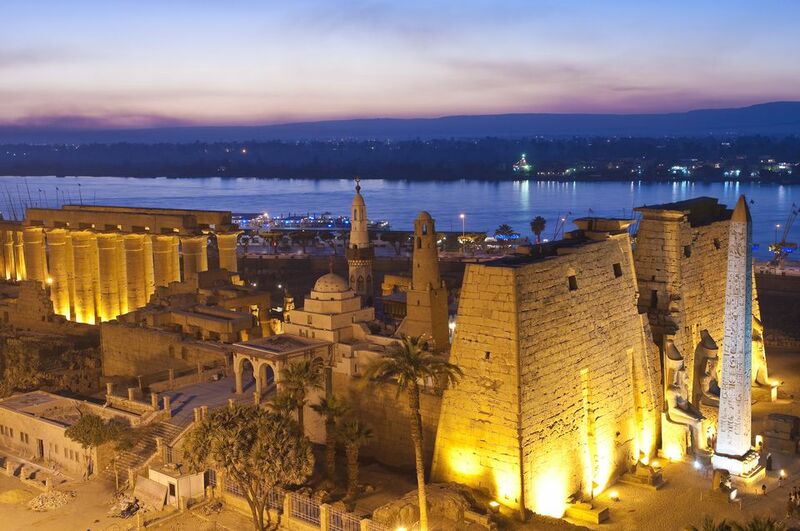 The city of Luxor was built on and around the ancient site of Thebes, once the wealthiest city in ancient Egypt. The modern city has its own spectacular temple, as well as a series of excellent museums. Close to Luxor is the ancient site of Karnak, which was the most important place of worship for ancient Egyptians. Here you'll find a spectacular complex of sanctuaries, kiosks, pylons and obelisks, all dedicated to the Theban gods. Across the Nile from Luxor lie the royal burial grounds known as The Valley of the Kings and the Valley of the Queens. This is where you'll find the tomb of Tutankhamun. The most complete medieval city of the Arab world, Fes is a strange and appealing mix of Middle Ages meets the modern world. 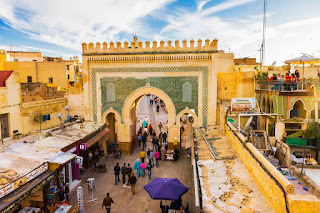 Fes was Morocco's capital for more than 400 years and is still considered the religious and cultural center of the country today. The extraordinary medina city of Fes El Bali is worth a few days walking in itself, and the city tanneries make for a fascinating visit. Other highlights include the Merenid Tombs, the Royal Palace and the Mellah, or Jewish Quarter. Many visitors find that the city is less touristy and therefore more authentic than Marrakesh. Siwa Oasis is located in Egypt's Western Desert, close to the Libyan border. Characterized by its abundant olive and palm groves, it is the country's most remote oasis town. As a result, its inhabitants have developed their own distinct culture. A decent road and a small airport have helped to put the town on the map, but it remains an off-the-beaten-track destination. 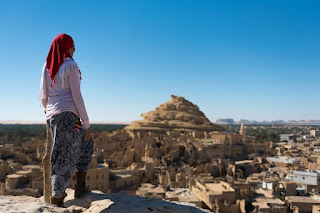 Siwa Oasis is known for its geographical beauty, its hot springs, and the fact that Alexander the Great traveled here to visit the Oracle of Amun. Check out Fatnas Island and take a desert safari while you're here. 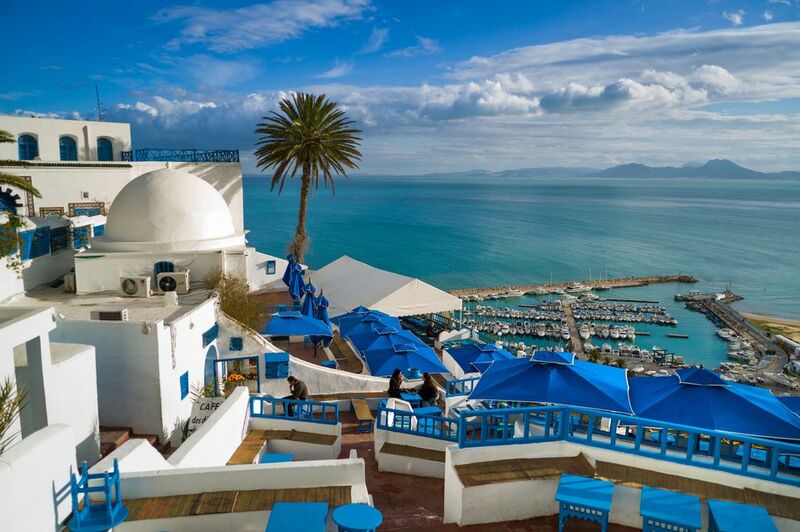 There are many reasons to visit the capital of Tunisia. In particular, Tunis' ancient medina rivals that of the Moroccan medinas in Marrakech and Fes. The city is also home to one of the best museums in North Africa, the Bardo National Museum. It is housed in a beautiful palace and filled with treasures found at numerous ancient sites throughout Tunisia. While there are many hotels in Tunis, a light rail system makes it very easy to stay in the gorgeous coastal village of Sidi Bou Said, located just 20 minutes away. In between the two are the ancient ruins of Carthage. 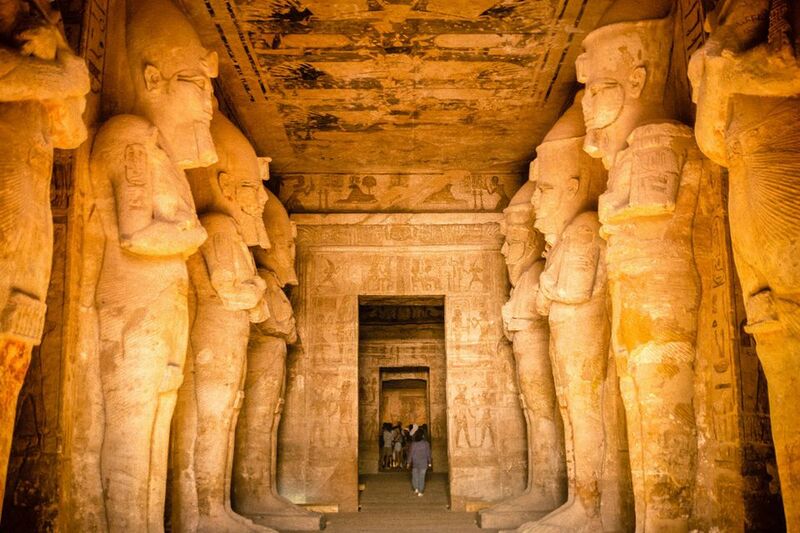 The two temples built for the Pharaoh Ramesses II at Abu Simbel have been attracting visitors since Victorian times. Almost as impressive as the monument itself is the story of its restoration in the 1960s. 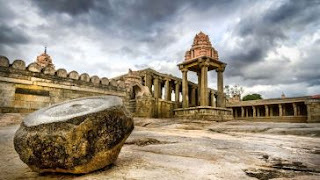 The temples had to be dismantled and physically moved 185 feet/ 60 meters up a cliff where they were reassembled in the exact same relation to each other and the sun. A daily sound and light show should not be missed. 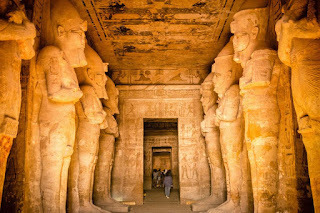 You should also check out the Abu Simbel Festival, which takes place twice a year in February and October. Natural sunlight and architectural brilliance combine to light up the inner sanctum. The Atlas Mountains are a prime destination for trekking, with routes to suit a wide range of capabilities. Jebel Toubkal, situated in the High Atlas Mountains, is North Africa's highest peak at 13,667 feet/ 4,167 meters. It's a challenging trek to the summit, but worth it for the spectacular views. While you can make it to the summit and back to the town of Imlil in a day, it's recommended that you take at least three days to acclimatize and enjoy the scenery. During the winter months, skiing and snowboarding enthusiasts should head to nearby Oukaïmeden ski resort. 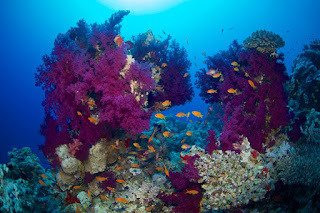 The Red Sea offers some of the best scuba diving on the planet. Certified divers can explore Second World War shipwrecks, dive alongside bucket list animals including dolphins and sharks and discover pristine coral reefs. ?Ras Mohammed National Park is one of the most famous dive destinations in the Red Sea. Located off the tip of the Sinai Peninsula, it's the oldest national park in Egypt. It is renowned for its healthy corals and diverse marine life, with more than 1,000 recorded fish species. Top dive sites include Shark Reef and Yolanda Reef, where gray reef sharks and Napoleon wrasse are often spotted. 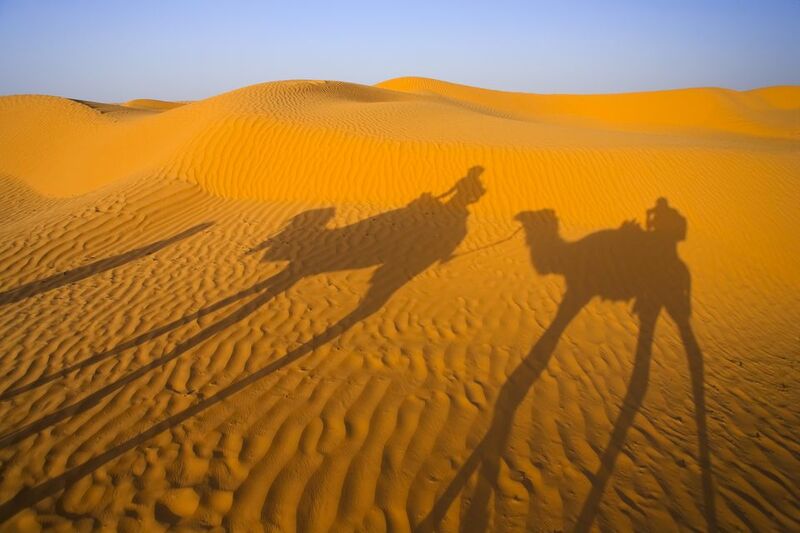 The Sahara Desert crosses every country in North Africa, but the section that runs through Tunisia is especially full of interesting and accessible sights. There are unique troglodyte dwellings around the Matmata area, which featured in the Star Wars movies as homes on the planet of Tatooine. Equally fascinating are the stone forts and fortified granaries built into the desert mountains hundreds of years ago. The fort of Ksar Ouled Soltaine is particularly impressive. Beautiful dunes, salt lakes, and the ability to camp out under the stars at a tented hotel make the Tunisian Sahara a wonderful destination.